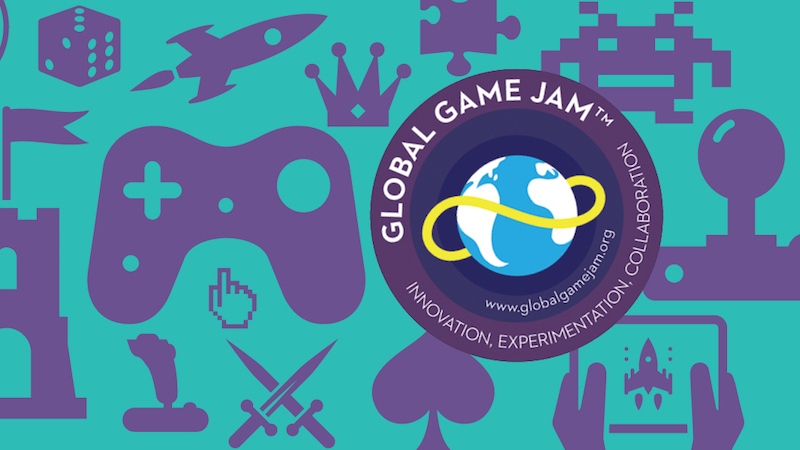 If you’re not up to speed with the actual development side of gaming, then you probably didn’t know that it was the annual Global Game Jam this past weekend. The GGJ, and game jams in general, challenge small teams to make games in a really short space of time. For example, this weekend we had 48 hours to create something from scratch – and I wouldn’t have spent my weekend any other way. There aren’t any particular rules, because it’s not really a contest. The only rule jammers have to abide by is not sharing the weekend’s theme, which is revealed at the start of the jam – although this happens at different times all over the globe. From there we brainstormed, formed groups to provide feedback and decided where to aim our efforts for the next few hours. Because of the limited timeframe, the most important rule about game jams is scope. It’s something you don’t truly learn until your second or third time jamming, but it’s crucial to making something that isn’t a mess of ideas after the time is up. Usually the best game jam games are ones that rest on a single core idea, and have a game built around it. Think of Surgeon Simulator, which is one of the better-known Game Jam stories. Broforce too (although it began us Rambros). Game jams are more about making interactive toys that could maybe turn into games one day. For example, this weekend my two teammates and I settled on an idea revolving around two players have to share a single weapon between them. That was it; all that we needed to start working, because the game around it eventually fleshed itself out. And because we focused so strongly on this single mechanic, it became the best thing about our game. It was unique, even if the ideas surrounding weren’t as innovative. Of course, we also broke the rules. We completely disregarded the vague theme of “What do we do now?” and instead just worked on an idea because it sounded fun. It’s against the spirit of the jam, but it’s not uncommon. Game jams are a great way to try an idea for the hell of it, with little to no consequence for them not working out. I know Broforce developers Free Lives like to use jams to work on personal ideas they have amongst themselves, and they’re the first ones to advise tossing the theme out the window now and then. But the real reason why I, and so many other people, love game jams is because of the atmosphere. I get to spend the weekend with a large group of people that all love to do what I do: make games. We get to share tips, help each other out from time to time and play all of these incredible, new experiences that are created over the weekend. It’s an indescribable feeling, and being around so many dedicated, brilliant designers make me want to be a better one. And everyone there wants the same for everybody else. Game jams are one of the most accessible ways into game development, and a damn fun time as well. So if you’re still thinking about trying your hand at making games, I implore you to join as many as you can. You’d be surprised how much you can get done in 48 hours, while eating copious amounts of terrible food, drinking too much coffee but generally having great time as well. 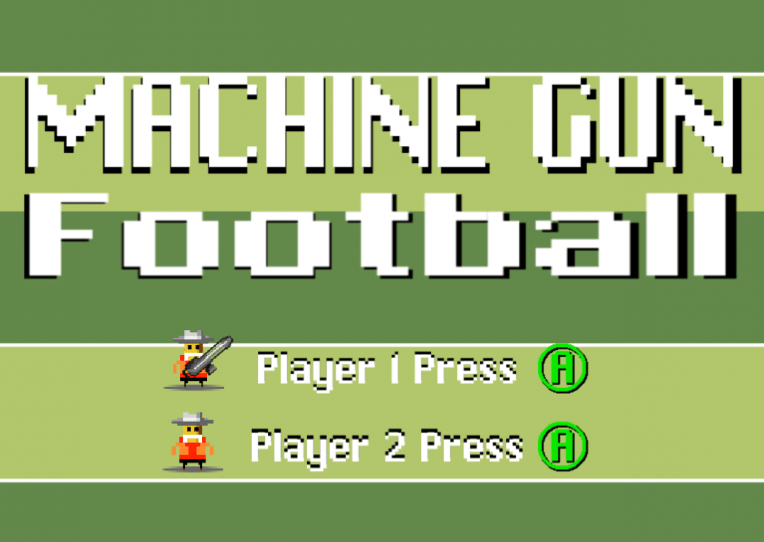 Be sure to check out my team submission (Cukia Kimani and Kevin Marais are far superior coders to me), which eventually ended up turing into a twisted form of a runner that included American football, Native Americans and machine guns. Also check out the rest of the submissions from South Africa, here and here. You might be pleasantly surprised.